Dilute 10 to 1 with water. Apply directly to surface with a hand sprayer or saturated cloth. Use a clean dry cloth to dry that will not scratch surface. 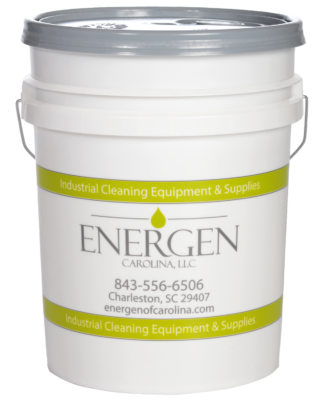 High-strength solvent used to remove oil based paints.